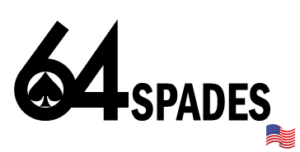 Home / Two-for-one special at Americas Cardroom! Official News	[VGN] FinalChance Daily Dollar Giveaway! You’re probably used to us telling you about a great promotion happening at Americas Cardroom. This time around, we’re telling you about two great promos! 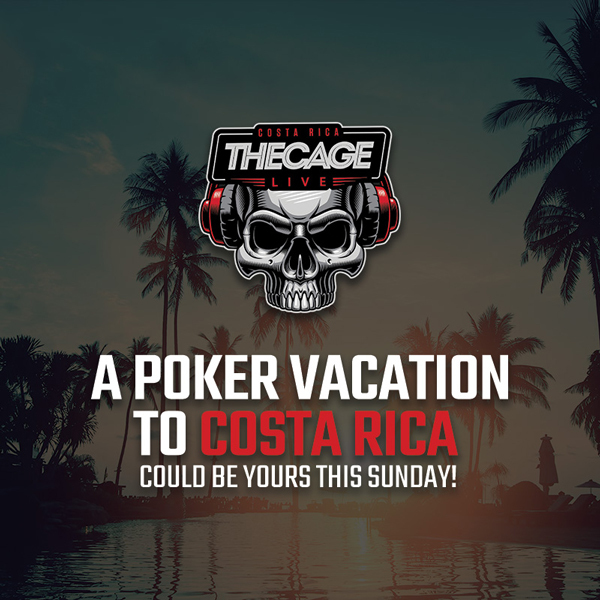 If you are a new player to Americas Card Room Click Here to find out more about “The Cage” and to signup! The first one is the Cage Live. It’s a 2-day cash game in tourney format that always takes place in sunny San Jose, Costa Rica. The Cage Live is loved by players for many reasons. It begins with an office tour at Americas Cardroom to give you a “peek behind the curtain” of their big operation. There are also many chances to let loose and party in the great capital of San Jose. “there’s a wide range of top professionals to amateurs at the Cage Live and every time I play in it, it seems to get bigger” ~Jeff Gross. The Cage Live buy-in is $5,250, but every Sunday night at least two packages ($8,340 value each) are awarded in the $55 Beast and Sit & Crush Cage Live Satellite. 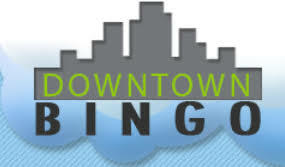 The package covers the buy-in, $800 in airfare, spending cash, and up to three nights’ hotel accommodations. The other promo you don’t want to miss is the upcoming $5 Million Venom Tournament (download the Americas Cardroom poker client for the date). You can win your $2,650 seat for free via their Step Tournaments.